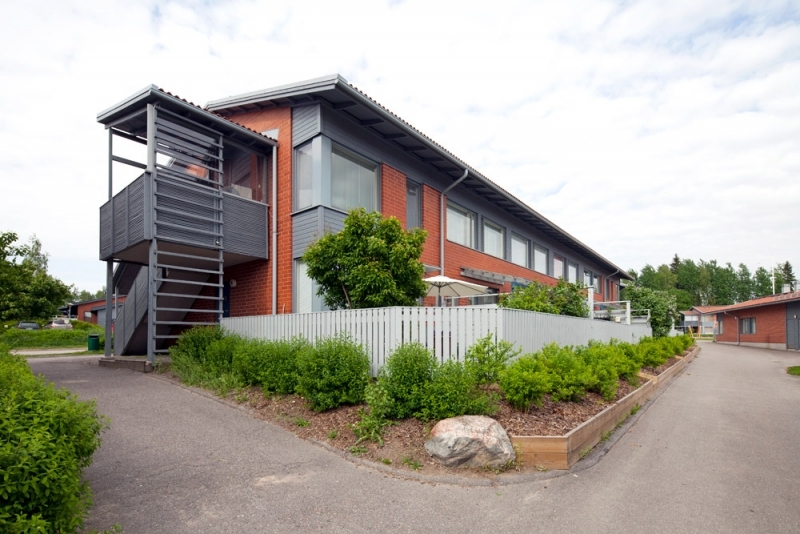 Espoon Asunnot, a housing company that owns approximately 15,000 apartments in Espoo, Finland, was one of the first to begin utilising the Leanheat concept in 2015. Since then, the company has expanded its utilisation of the technology further through cooperation, for example, with Fortum, a leading clean-energy company in the Nordic Region. Espoon Asunnot uses the technology now in over 5,000 apartments and at 80 different sites. This number accounts for approximately a third of the company’s total apartment stock. Espoon Asunnot wanted to try out the system, which is based on continuous measurement and artificial intelligence capable of learning, to curb the increase in housing costs. The aim is to rationalise heat consumption and improve the apartments’ indoor air quality. 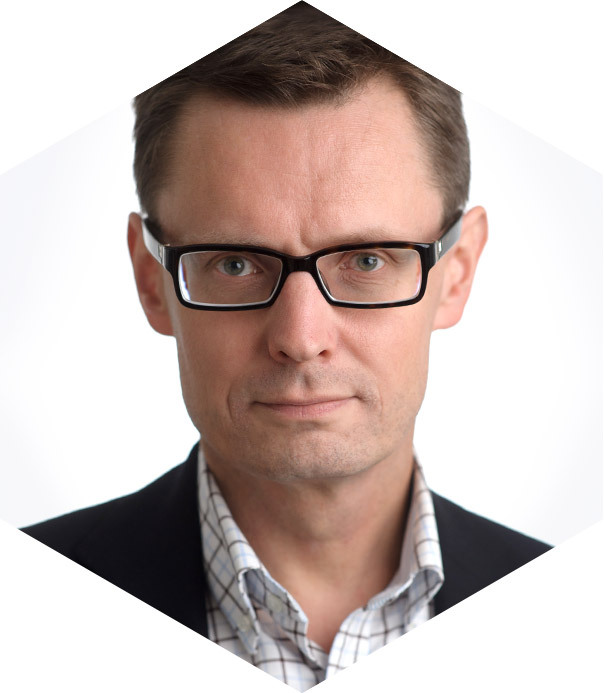 We warmly welcome new solutions that allow us to reduce costs and simultaneously ensure good living conditions for our tenants”, says Jaakko Kammonen CEO of Espoon Asunnot. In the first phase of the adoption of Leanheat, the company was able to reduce the consumption of district heating by almost 10 per cent. In the second phase, the company focused its attention on peak loads, which determine the size of the basic fee for district heating. Artificial intelligence helped reduce the peaks by 24 per cent on average, which alone means a cost saving of approximately 12 per cent on the heating costs of Espoon Asunnot. The impacts are also visible in the carbon footprint, as peak load optimisation allows the local district heating company to reduce the use of fossil fuels during cold winter days, for example. We are participating in the efforts to achieve carbon-neutral district heating in Espoo by 2030, says Kammonen. Only taking savings from heating into account, the payback period for the investments is approximately three years. However, the company is also pursuing other benefits with the system, such as more efficient property maintenance. The system provides Espoon Asunnot with information on the thermal behaviour of the buildings and abnormalities in individual apartments. The goal is to improve living comfort and fix any problems more quickly and with less effort”, Kammonen continues. Owned by the city, the housing company’s apartments house almost 30,000 people, accounting for approximately 11% of the population of Espoo. 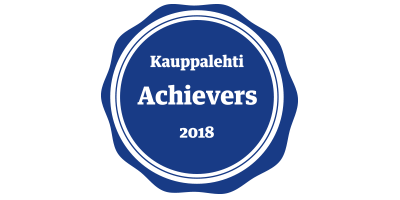 In June, the company was presented with an honourable mention by the Finnish Energy Authority and Motiva for its meritorious long-term actions in improving energy efficiency.